I found another 10 fantastic websites to keep your kids entertained this Spring. 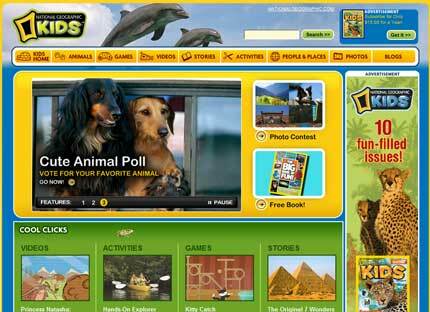 From baby animals to NASA, I've got the very best of kid-friendly websites listed below. There's games, colouring pages, crafts and even some educational stuff thrown in to the mix. Click on the images below to visit the websites. 1. Probably the cutest website out there. 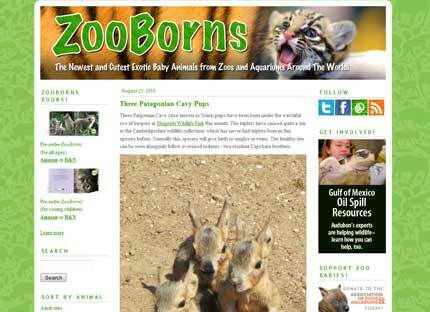 Zoo Borns has pictures and videos of the newest, cutest baby animals from the world's zoos and aquariums. Educational and adorable. This website is sure to please all the kids out there that adore animals...and the parents too! 2. 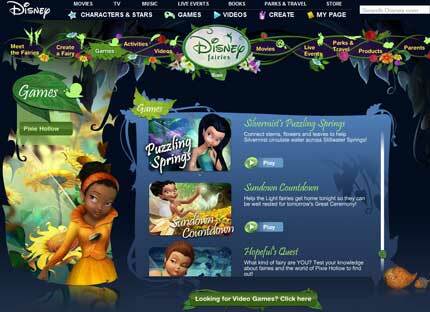 Disney Fairies & Pixie Hollow are heaven for all the kids who like Tinker Bell and the fairies. There is so much here to do and see. 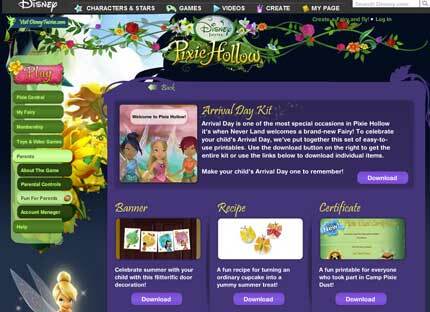 Create your own fairies and take flight into the online world of Pixie Hollow for fairy fun with Tinker Bell and her fairy friends. Parents, you'll find a HUGE amount of fun printables if you visit the parents centre of Pixie Hallow, and click on the Past Downloads link. 3. 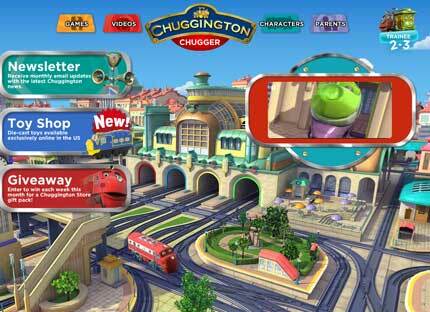 Chuggington is a cool website for kids who like trains. There's games and videos to watch. Your preschoolers may have seen the tv series (it screens on 165 countries including New Zealand). I personally thought the online colouring pages, found under games, was a great addition to the site. 4. 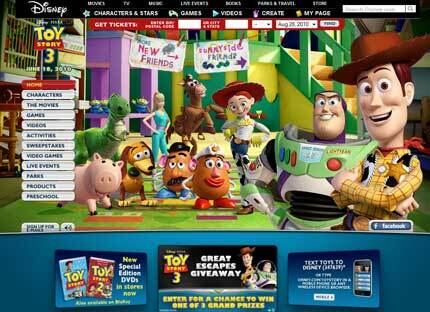 Check out Disney-Pixar's official Toy Story site. There's games galore, and activities. A fantastic amount of things to see and do for all fans of Toy Story. The printables found under activities are super cool, as you would expect from Pixar. 5. 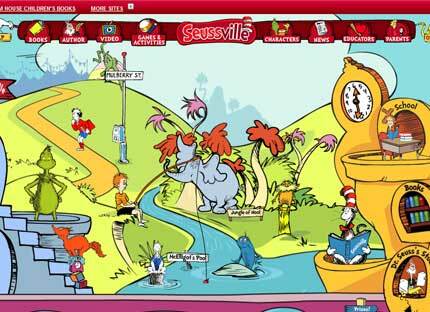 The Dr. Seuss and Seussville website is not to missed! Kids will be able to spend hours exploring everything on this site. The only down-side is that it is a little slow to load at times. 6. Kids National Geographic is another huge site that is not only entertaining, it's also very educational. Highly recommended! 7. 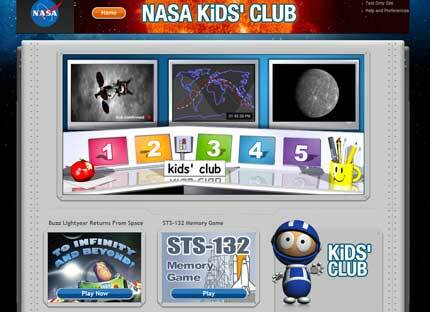 Nasa Kids' Club for kids interested in space. 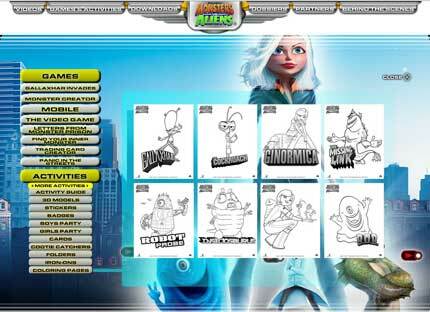 Check out the games for Buzz Lightyear. Mission 5 in particular is very cool. Kids move buzz around collecting different toys, it then plays videos of how these toys react in a zero gravity environment of the space station. 8. Monsters vs. Aliens is a great 3D animated movie now available on DVD. The website offers lots of games, activities and videos. There's lot of things to print out, like door hangers, bookmarks, connect the dots and colouring pages. There's even full party kits which, if you have plenty of ink in your printer, would be excellent for creating your next themed party. 9. UpToTen is a fun and educational website with plenty of games and activities for children aged up to ten years old. It's easy to navigate, and there is a lot to look at. 10. I saved the best for last again, check out Sum of ALL Thrills at MathMovesU.com. 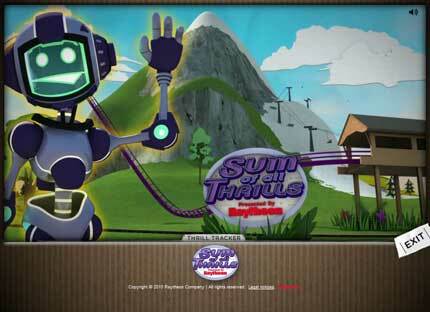 Learn interesting maths facts from the real world, and solve maths problems to create your own wild rollercoaster, jet plane, bobsled ride. AWESOME!! Thanks for all the websites! What fun! I wonder if 2.5 years is too young to teach a child to use a computer. Thanks so much for bringing attention to ZooBorns. I was twice the animal nerd as a kid that I am today and with ZooBorns I think we have created my dream site at age 8 (as well as age 30).